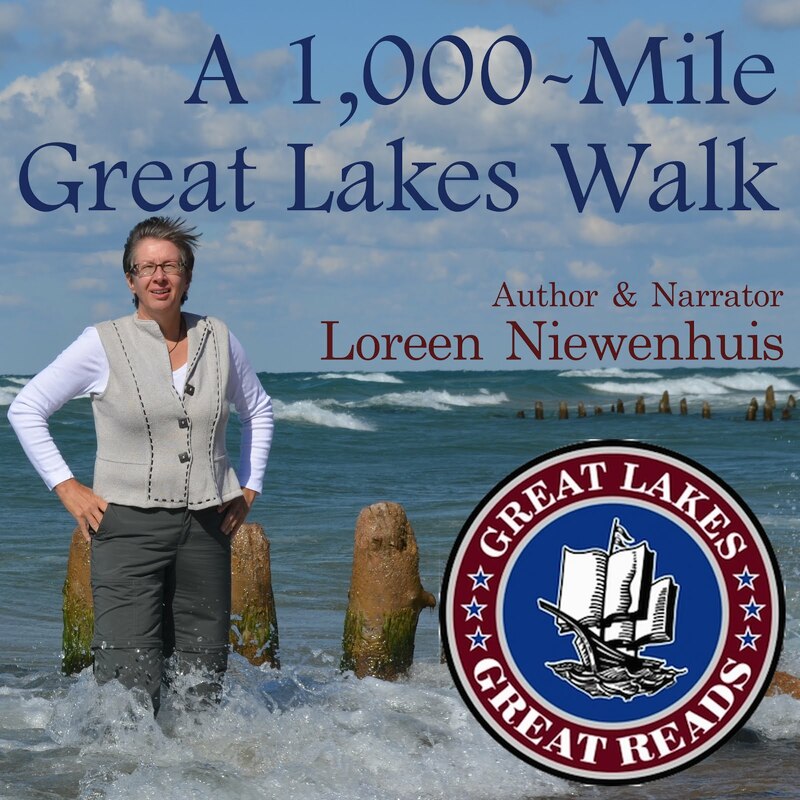 If you know me or my books, if you've met up with me on the lakeshore or hiking path or while I'm touring with one of my books, our conversation may have touched on the future of books or the importance of indie bookstores in our discussion of the Great Lakes. 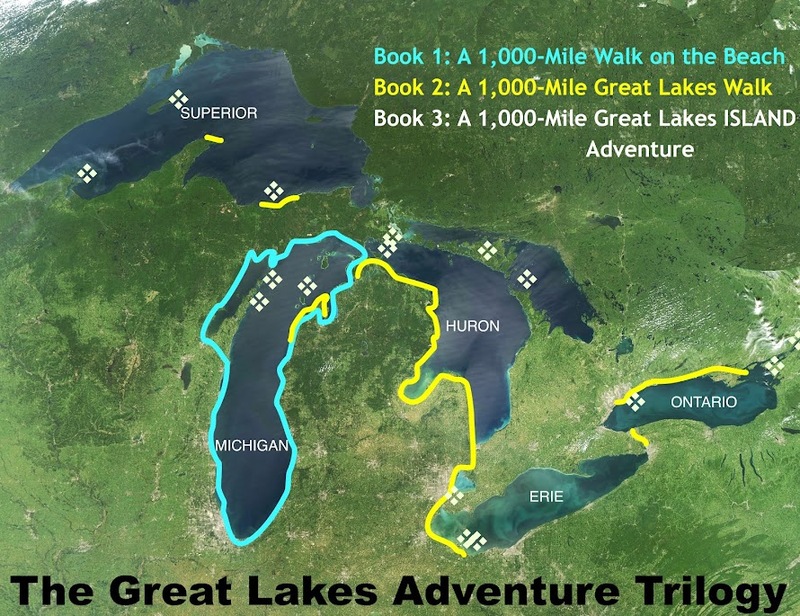 As an adventurer who has explored over 2,000 miles of the Great Lakes shoreline, I love talking to people about these vast waters encircling my home state of Michigan. are important to me, too. 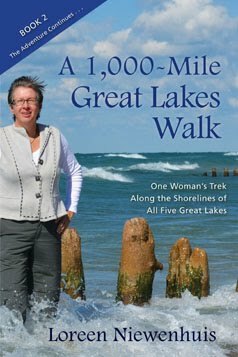 I am encouraged in these conversations as more and more people are coming to understand the value of our Great Lakes and the importance of independent bookstores. 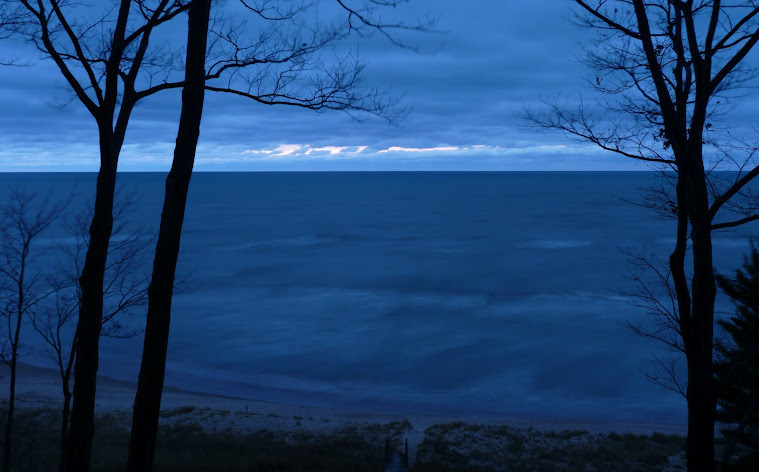 These lakes are essential to life in the Midwest (almost 40 million people get their drinking water from them), and indie bookstores are vital to keeping literature rich and diverse. 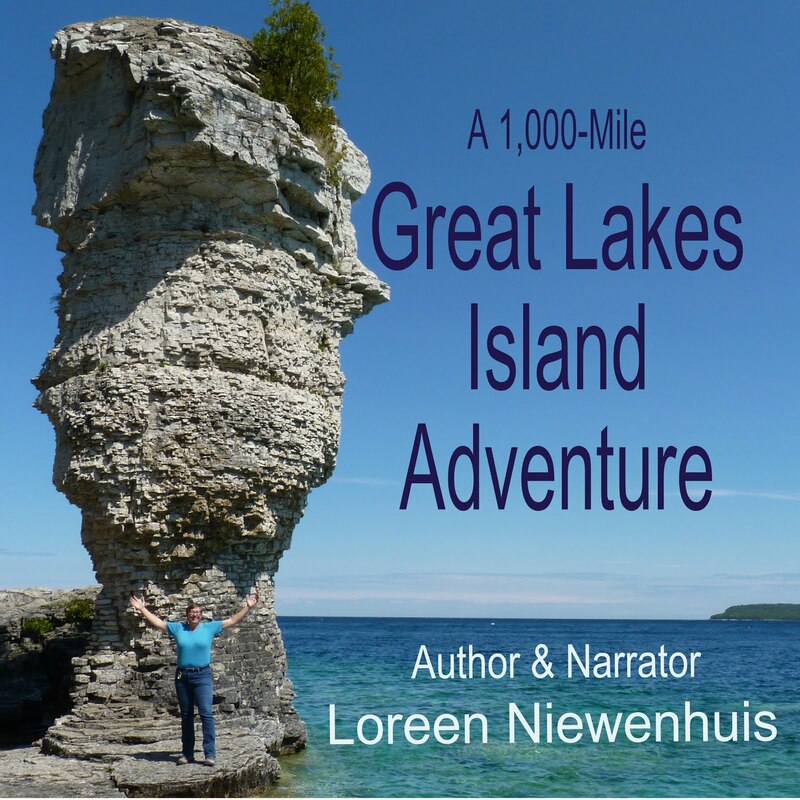 The Great Lakes nurture life, recreation, commerce, industry. Our indie bookstores nurture our communities, pay into the tax base, are gathering places for discussion, and play an important role in launching new writers. Am I pushing the parallel too far? I don't think so. People ask me how I got my book to be on the shelves of Barnes & Noble stores (B&N). The answer is that indie bookstores sold so many copies (my first book was on the Heartland Indie Bestseller List for several weeks in 2011) that B&N began stocking it. B&N will stock what SELLS because the big chain is interested in SELLING. They call their workers BOOKSELLERS. There's nothing inherently wrong with that business model, but the primary focus of this model is to stock books that will sell, not seek to enrich the book world by what they stock. Indie bookstores want to sell books, too, but the people who own and work at these stores also tend to LOVE books. 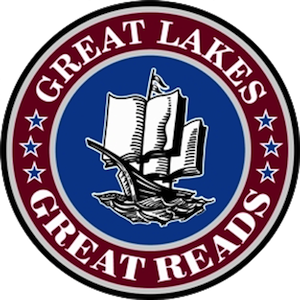 I was at Saturn Booksellers in Gaylord, Michigan on my book tour this month, and doing book reviews to post in the store and online was part of the job description for the workers there. READING was part of the job. I've seen listings for postiions in indie bookstores that read, in part, "...candidate must be well read..." (in an ad for a job at Women & Children First Bookstore, Chicago). I've seen indie bookstore people greet patrons with exciting news about a new book they know the patron will love because they've had long conversations with that person about books. Book conversations. Now, I titled this essay "Amazon is Evil" and haven't even gotten around to talking about Amazon.com yet. Let me first say that all the good things that the indies give to their communities (and even B&N supplies on some level), Amazon does not provide. They will not donate books for a fundraiser in your community or pay into the tax base. They don't provide jobs (in general) near you. But beyond being contrary to the smart-headed "Buy Local Because the Money Stays in Your Community" philosophy, Amazon.com has pushed their business model toward one of being a predatory marketer ("scan the barcode in the store and see what Amazon sells it for" sales pitching), a bully toward suppliers including publishers (they delisted some publisher's books if the publisher dared to disagree with Amazon's discount pricing [article HERE in New York Times), and -- Amazon's most recent move -- they've purchased GoodReads.com (article HERE) in order to market directly to the reader using GoodReads data and to push readers toward the Kindle. Amazon.com Inc., with a market capitalization of $117.48 billion, is the largest company in the Internet and Catalog Retailing sector. I don't have a problem with big businesses, but I do have a problem with a big business that actively tries to crush small businesses or actively bullies other sectors of the publishing world. The consumer has the real power in this equation, though, because it is YOUR dollar that these businesses are competing for. 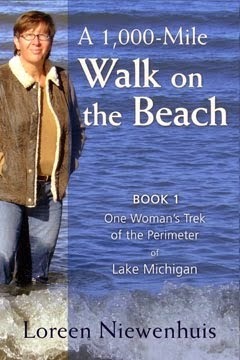 to select indie bookstores 8 weeks prior to putting it into distribution (where Amazon.com can access and sell it). If you're going to purchase my book -- or any book -- I encourage you to think about the importance of indie bookstores. Go HERE for a complete listing of indie stores that have the early release edition of my book. time, thoughtful consideration, and comments. What a wonderful essay - thanks for posting this. I want to share it! 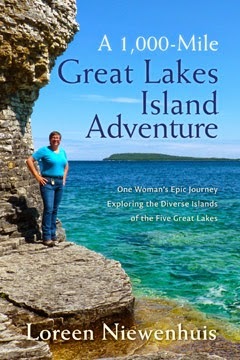 Kate and I got the 2012 travel book first place award at the MIPA gathering last night. Love the independents. Congratulations on the award, Mike! All the best on your adventures!! Love your books...and I buy them from Dog Ear in Northport...on purpose, though I live a long way from there. 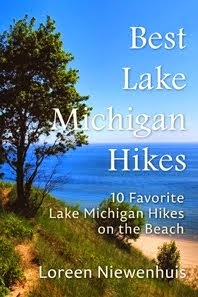 Dawn: NW Michigan has the BEST collection of indie bookstores, and they are all thriving! Thanks for supporting the indies. I love it when people think about where their dollars are going. Thanks for speaking out and for supporting indie bookstores! You rock! AmyCat: thanks for supporting your local indie bookstore! Thank you for discovering, reading, and sharing my books. I think it's fine to browse on Amazon (and then buy at an indie bookstore), but it is more enjoyable to browse at an indie bookstore. And -- from my experience -- indie bookstore owners and workers are READERS and are knowledgeable about books on almost any topic. Some of my favorite reads have been suggested to me by indie bookstore workers who know me, know my interests, and can connect me with great books. Thanks again for discovering and reading (and sharing!) my books! I would recommend Safe Harbor Books, Cedarville, MI [15 miles east of Mackinac Is] as the kind of book store in which you would want your books sold. 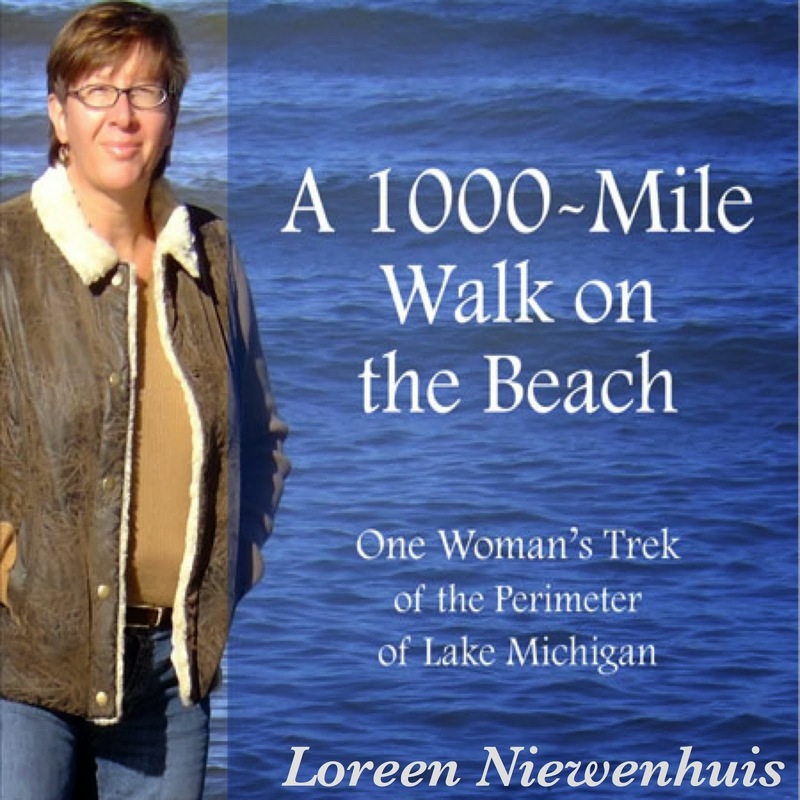 I recommend Safe Harbor Books, Cedarville, MI, as a store from which you would like to have your books sold. Taking My New Book ON THE ROAD! Tales from the Book Tour!